Movi Self Shine Liquid provides and instant shine without any hard work! 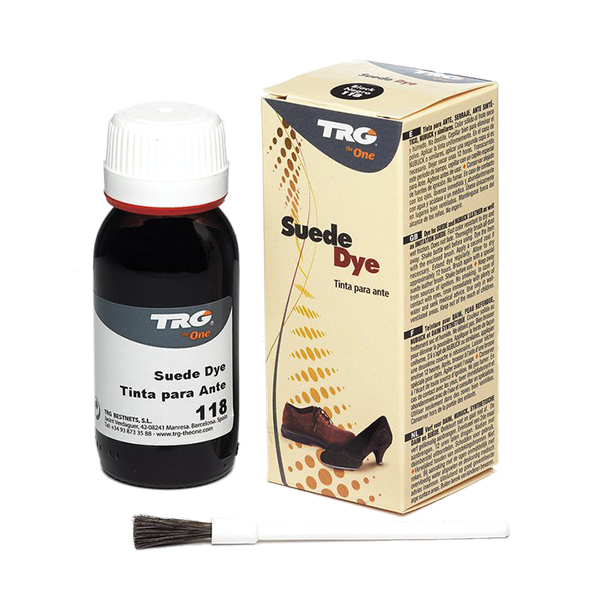 Sponge applicator applies the liquid to the shoe which dries quickly and leaves your shoe gleaming – all without any effort. 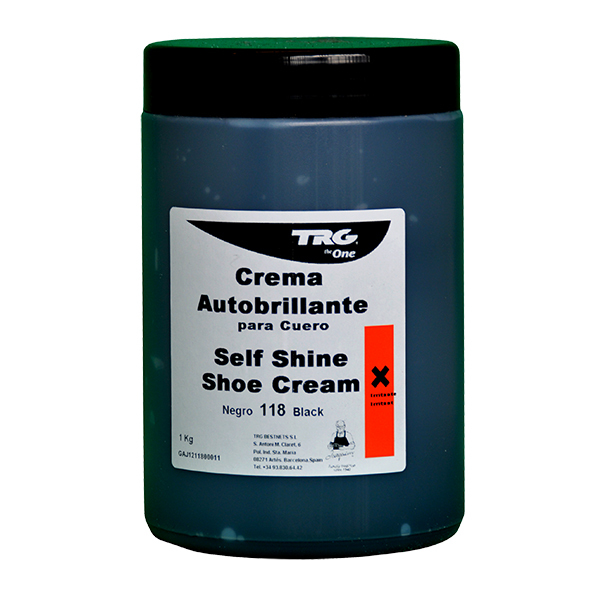 Only suitable for use on smooth leathers. Black only available.